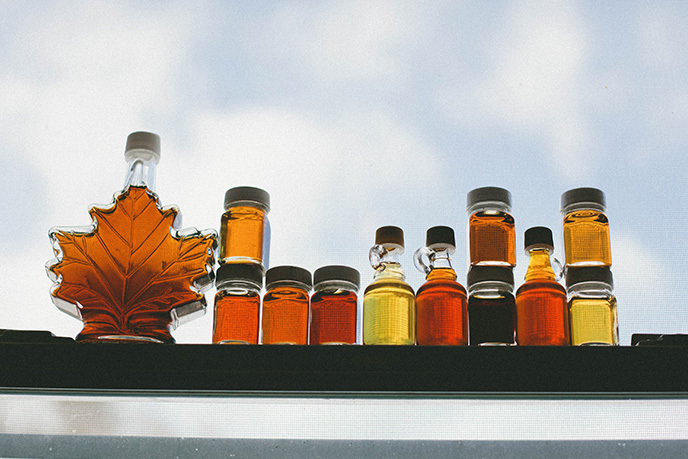 March is the month to dive into local syrup. 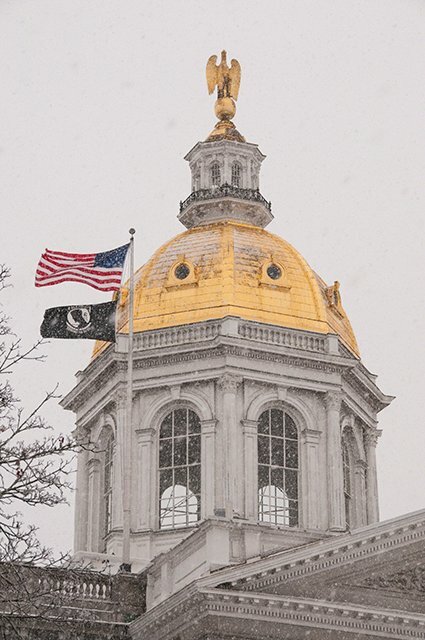 Here are a few event recommendations around the state. Mountains large and small have worked through the off-season to prepare their respective resorts. 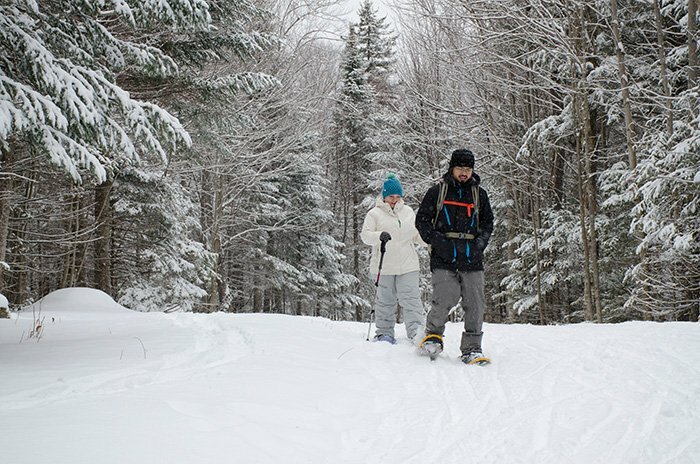 Now, it’s time for you to grab your goggles and head to New Hampshire’s ski country. 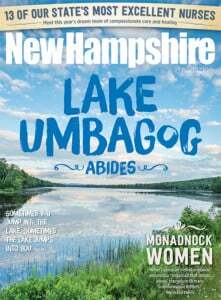 Click here for content from NH Ski and Snow magazine, an annual publication produced by McLean Communications. 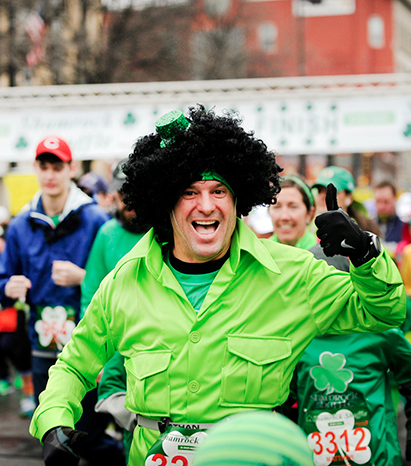 St. Patrick's Day, workshops, and a Maple Month tour of a functioning sugar shack: here are 10 of the best free events happening in the month of March in New Hampshire. 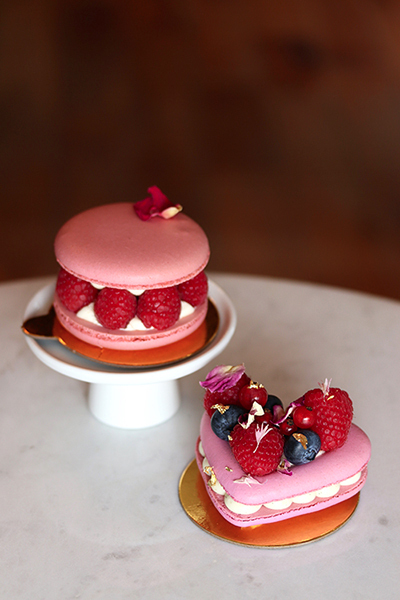 Enjoy locally sourced, colorful and decadent treats at Sweets by Coolwoka. 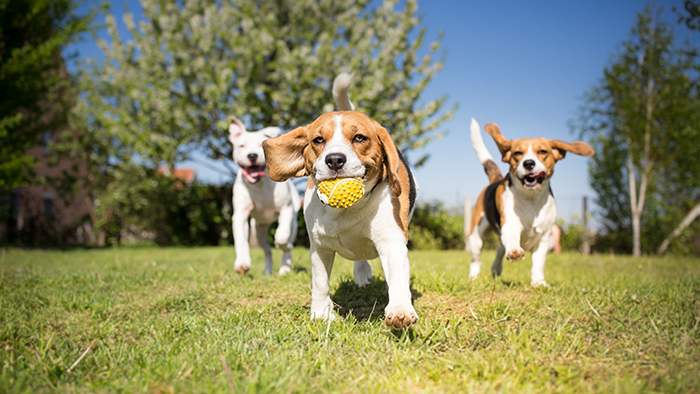 Art shows, lectures, and a Puppy Bowl watch party with a litter of celebrity puppies: here are 10 ideas for having zero-cost fun this February. 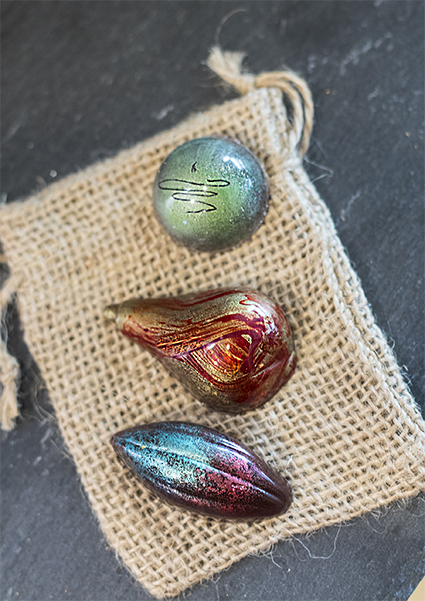 This Valentine's Day, ditch the usual heart box and treat your sweetie to some local, handcrafted and delicious chocolate confections. Not into skiing or snowboarding? 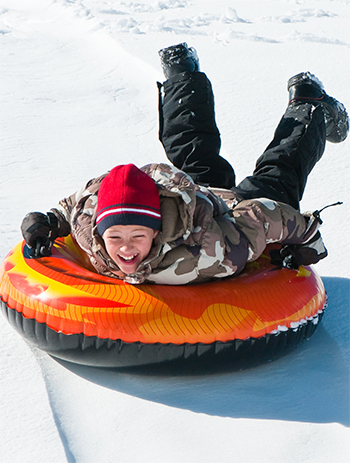 Many resorts and outdoor centers offer non-skiing activities like snow tubing, zip lines, skating and more. 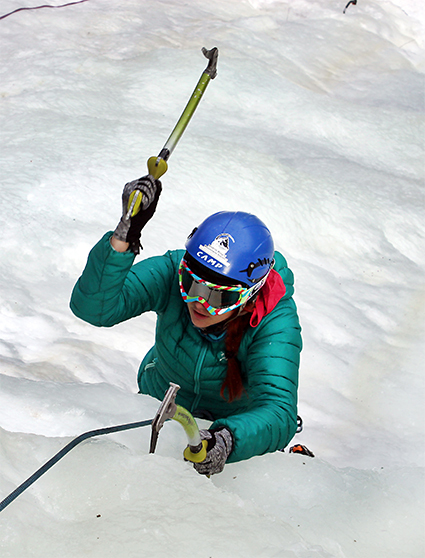 Ice climbing isn’t just for expert athletes. Here's where to start if you're interested in the sport. Not into snow sports? 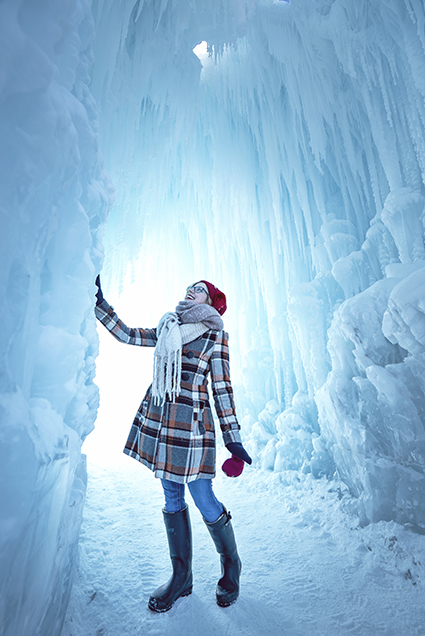 Not to worry — there's plenty of other winter outdoor fun to be had in New Hampshire. 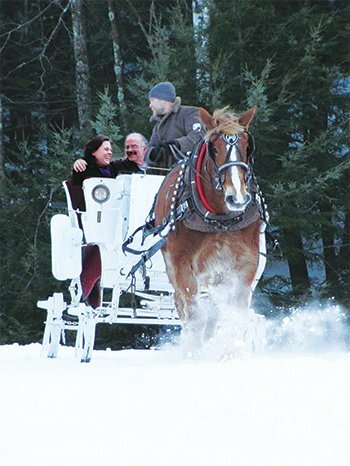 Leave modern life behind and take a old-fashioned sleigh ride through the beautiful New Hampshire countryside. 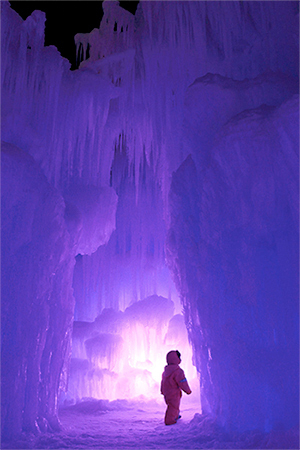 A winter wonderland made of ice awaits in Woodstock, New Hampshire. Here are the times and dates for the 2018-2019 season. 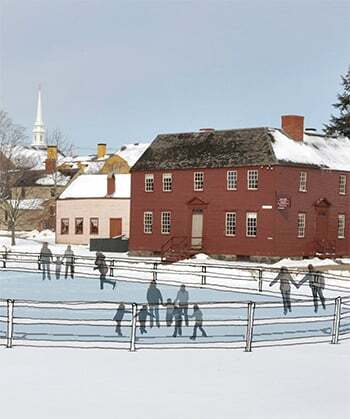 Indoor and outdoor ice skating venues in New Hampshire. 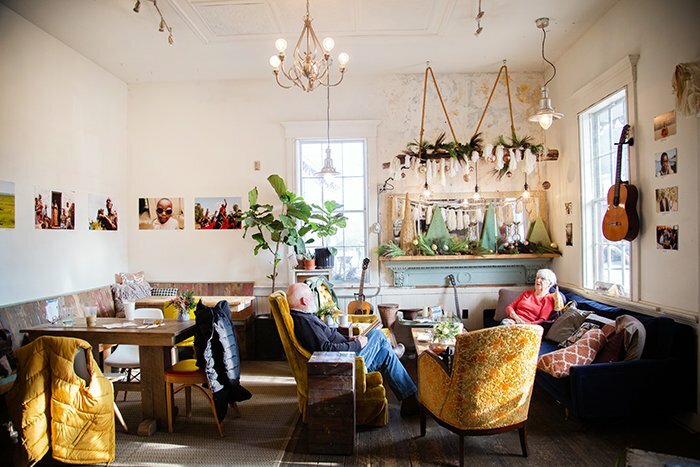 Art shows, lectures and even a snow sculpting competition: Here are 10 ideas for having zero-cost fun this January. 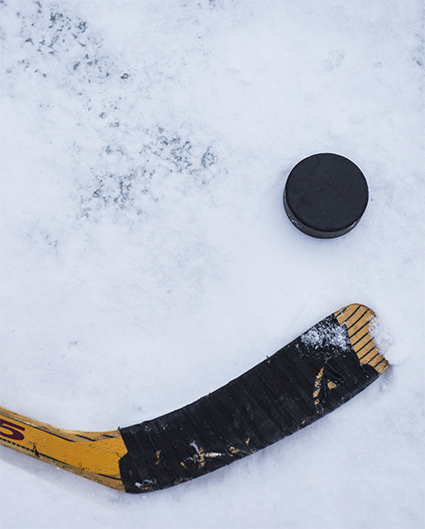 A rowdy band of adventurers sets out for a spirited game of ice hockey at zero degrees in the middle of nowhere. Why? Because they can. 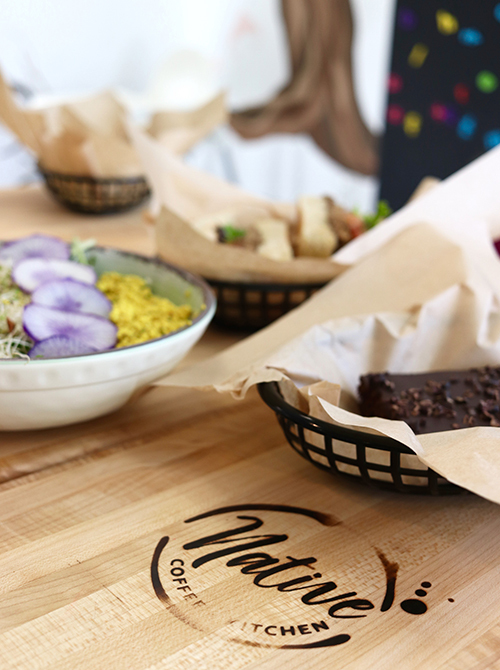 Enjoy locally sourced, healthy and delicious food at this family-owned eatery. Find fresh produce, meats and many other local products throughout the coldest months. Click here for a list of winter farmers markets from around the state.